In an age where technology is automating the dull and dirty work of accounting, relationships are more important than ever. Accounting professionals are trusted advisors by nature. 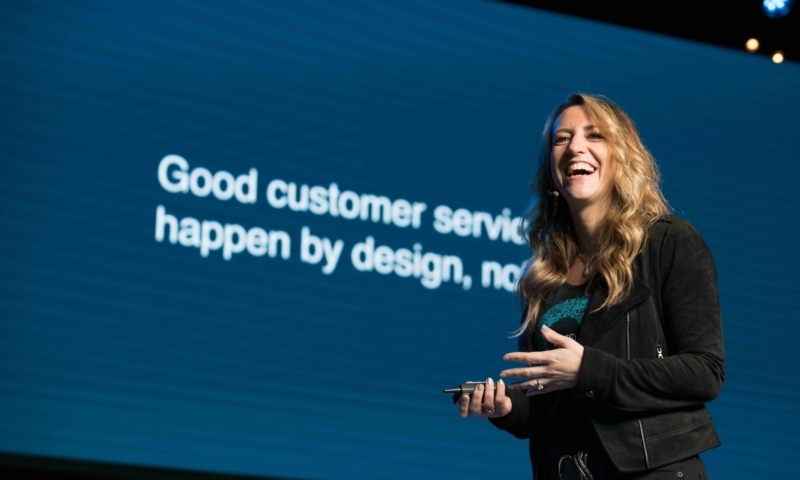 In her keynote at Xerocon Austin today, Amy Vetter, Chief Relationship Officer – Partner Channel, Xero Americas, detailed how important it is to establish a cherished advisor relationship with clients, becoming an integral part of their business. The approach goes beyond just the technology, Amy explained. It’s about creating the soft skills needed to market, sell and deliver your advisory services. Firms need to create the necessary change management and quality control procedures needed internally to ensure only the best services are delivered to clients. It’s about learning the skills to guide conversations with a client that go beyond the accounting, to give them the advice they need to maintain positive cash flow, prevent them from making bad purchasing decisions, or finding innovative ways to create more efficient overhead to generate more profitability. A cherished advisor will create an experience for their clients that they have not had before with other accountants or bookkeepers, Amy said. You become an integral part of the realtime decision-making process, services are delivered proactively, rather than reactively, and you understand both the operational and financial sides of the business. As a result, you become a strategic partner that the business appreciates, highly values and cherishes. Relationships take work. Good customer service needs to happen by design, not by accident. “Clients don’t want you to have all the answers, they just want you to be responsive,” Amy said. Amy said, in order to create your purpose, you need to think about why you do what you do. In any decisions you make or the way you treat clients or staff, you need to ensure it aligns with who you are and why you are doing it. Remember what you were trying to achieve when you were starting school. Who did you think you were going to help and what brought you joy? Make sure that you are always coming back to your reason for being an accountant – not being caught up with the numbers. “We need to get back to thinking about why we go to work everyday and how we want to affect our clients everyday,” Amy said. The post Xerocon Austin: Journey to the cherished advisor appeared first on Xero Blog.